Baijiu represents one third of the world’s spirit sales but is little known beyond China. 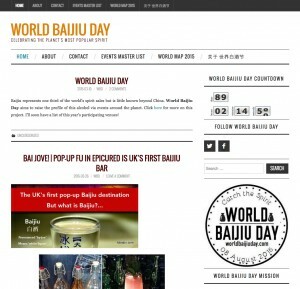 World Baijiu Day aims to raise the profile of this alcohol via events around the planet. 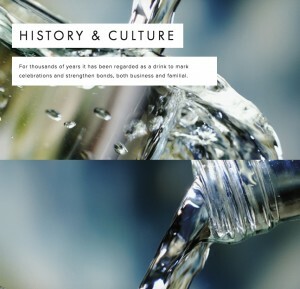 Click here for more on this project. I’ll soon have a list of this year’s participating venues! Baijiu Cocktail Week will coincide with Chinese New Year to celebrate the most popular spirit in the world known as China’s firewater. 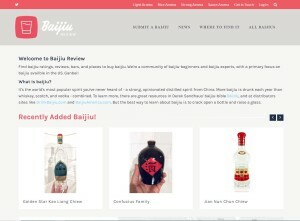 Find baijiu ratings, reviews, bars, and places to buy baijiu. We’re a community of baijiu-beginners and baijiu experts, with a primary focus on baijiu availble in the US. Ganbei!